Everyone who hates Mondays will know that today is allegedly the most depressing day of the year; it’s Blue Monday. This particular Monday was chosen because Christmas is behind us, most New Year’s resolutions have failed, summer seems further away than ever and the first pay day of the year is yet to come. Let’s spend this bleakest of Mondays daydreaming. Where will you be travelling this year? Not sure yet? Have a look at my top 5 destinations for 2018. This small archipelago just south of Sicily offers all the ingredients for a perfect summer holiday. The long mediterranean summer and the fantastic beaches allow you to spend your time doing absolutely nothing except work on your tan. 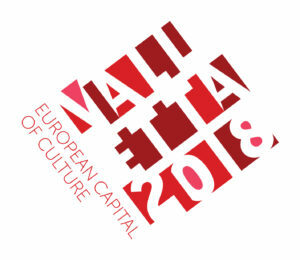 However, it would be a shame not to explore the country’s vibrant culture and rich history, especially since its capital city bears the title European capital of culture this year. Wander the streets of Valletta to discover the unique architecture, renowned for its colourful and unique balconies. Visit 5000-year-old temples on the island of Gozo. And finally, discover the natural beauty of the islands. You might even recognise locations used for Troy and Game of Thrones. If you’re looking for a destination slightly more off the beaten track, skip Spain, France and Italy this summer. 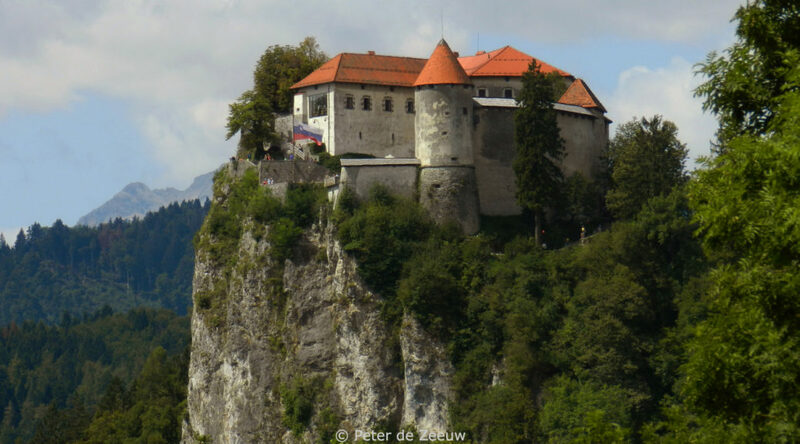 Instead, visit Slovenia, a small country just south of Austria. 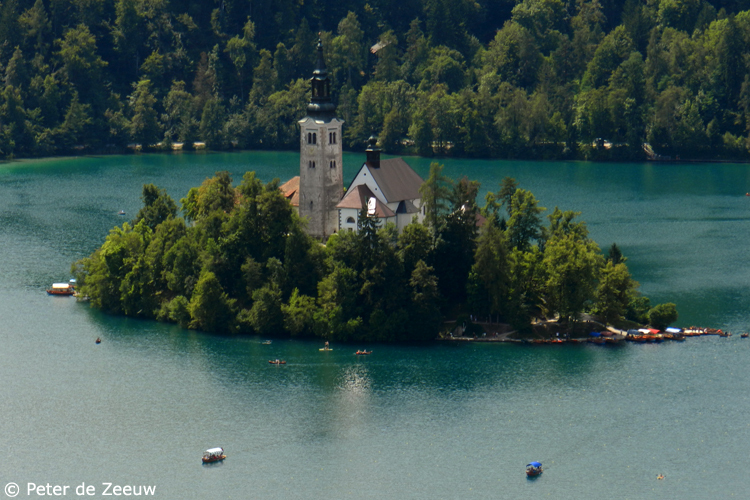 One of the country’s best known destinations is Lake Bled. I have not yet travelled here myself, but my brother and his girlfriend went on a trip through northeastern Italy, Slovenia and Croatia last summer. They returned with great stories of unspoilt nature, hospitable locals and good food. Even if you don’t plan on spending your summer holiday in Slovenia, at least discover the country in the same way my brother and his girlfriend did, by making a pit stop there en route to the increasingly popular Croatian coast. After the weekend I spent in Porto nearly two years ago, Portugal has climbed on my travel wish list. The country’s second city was fantastic. The weather in April felt like summer. The food was heavenly and I loved wandering through the labyrith of narrow streets in the old city centre. Although I don’t enjoy wine at all, I would love to see the famous Douro valley, where Port wine is born. 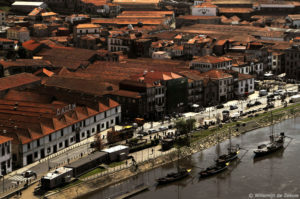 I would love to discover the sunny coast line, the small towns and of course, more of that incredible Portuguese food. Portugal seems to have quite a lot to offer for travellers, and I would love to explore it all. During last summer’s big road trip, I fell in love with San Marino. This miniature country is a lot like the country that surrounds it on all sides. The main difference is the tranquillity. The landscape is incredible and the roads are fantastic. San Marino is a peaceful green oasis in the middle of the hectic Italian summer. However, if this tiny country gets too quiet for you, take a trip to the largest Italian resort town on the Adriatic coast, or visit one of the many museums this small country has to offer. The capital city is extremely photogenic and offers exceptional views of the surrounding country. You can actually see the Adriatic sea. 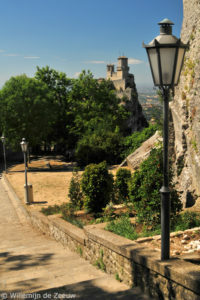 Visit the three fortress towers on Mount Titano, San Marino’s most famous sights. Last but not least, one of my favourite countries: Switzerland. Often avoided because it has the reputation of being expensive, but I think it’s well worth a visit. I’d especially like to encourage people who like skiing to give Switzerland a chance in summer. Not to ski, obviously, but to behold the complete transformation the Alps have gone through once the snow has melted. It’s a lot more colourful than you might imagine, and the lakes are absolutely stunning. 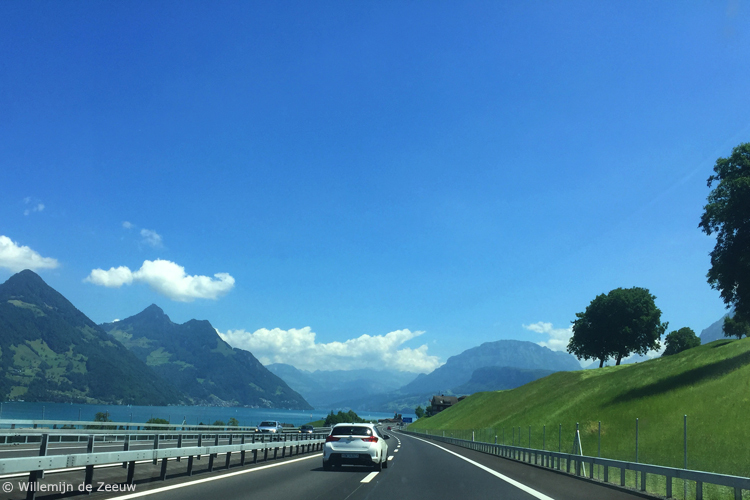 My personal favourites are Lake Lucerne in the centre of the country, and Lake Maggiore, in the Italian-speaking southern canton of Ticino. These places have a very special place in my heart, and I look forward to visiting them again this summer, if all goes according to plan. What are your plans for the summer holiday? Are you revisiting familiar places, or are you looking for new inspiration? Have my top 5 destinations for 2018 helped you in any way? Please let me know in the comments!